Bashleo Pass, perched at an altitude of 3277 m above sea level, is located in Kullu District of Himachal Pradesh. 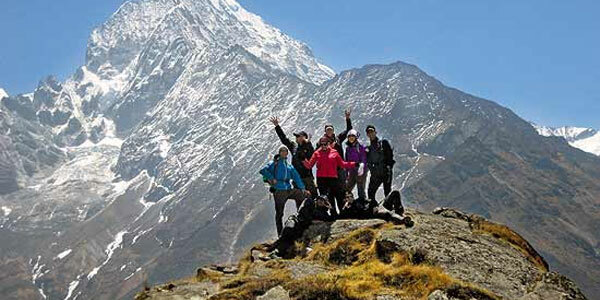 The region abounds in natural beauty and is a famous trekking region as well. From here, one can view the Mahadev range and the trail down to the Beas Valley. This region's unique features include biodiversity, sparse human populations, little tourism, and a local economy based on traditional livelihoods. This area has nurtured many myths and legends of Hindu religion. The limited area of this region encompasses an enormous range of species, which span the subtropical to the alpine and include those characteristic of the south-east Asian forests as well as those found across Siberia and the Asian steppes. Few ecological sanctuaries present such a variety of wildlife habitat and biological diversity in such a small area. Banjar is a small town in Kullu district below Jalori Pass. It's 92 kilometers from Manali and connected by road. Banjar provides good opportunities for trekking as it also connects and is the entry point of Great Himalayan National Park and Seraj region of Kullu. 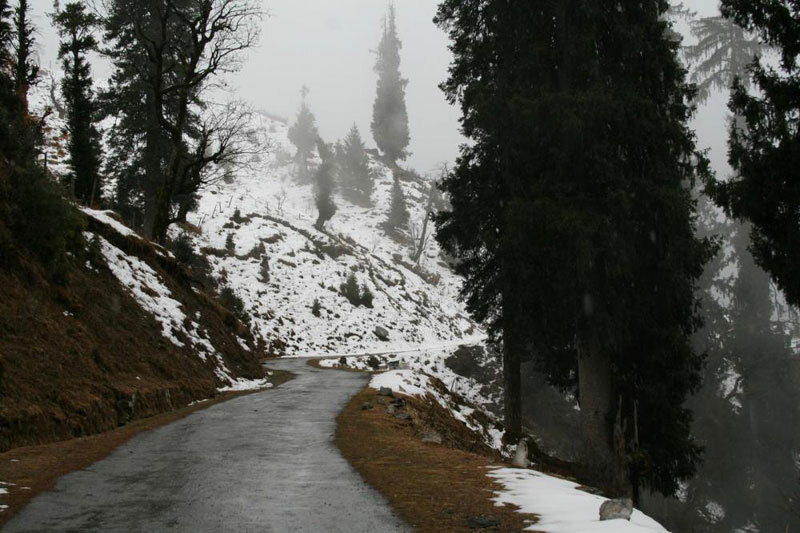 Two of the most common trails from here are Jalori Pass and Bashleo Pass. This region is off beaten and not very much frequented. Its a 13 kilometers trek, Trekker huts are build on the bank of Tirthan River which is famous for Trout Fishing. There are very beautiful camping sites near the village. There is a steep climb of ten kilometers from Bathar to top of Bashleo Pass, and from there its a five kilometer long descent to Kullu Saharan. We stay at the rest house here tonight. There is another 8 kilometers ascent from here to Bagi Pull from here. From Bagi Pull or jeeps would be waiting here to transport you to your hotel in Shimla.